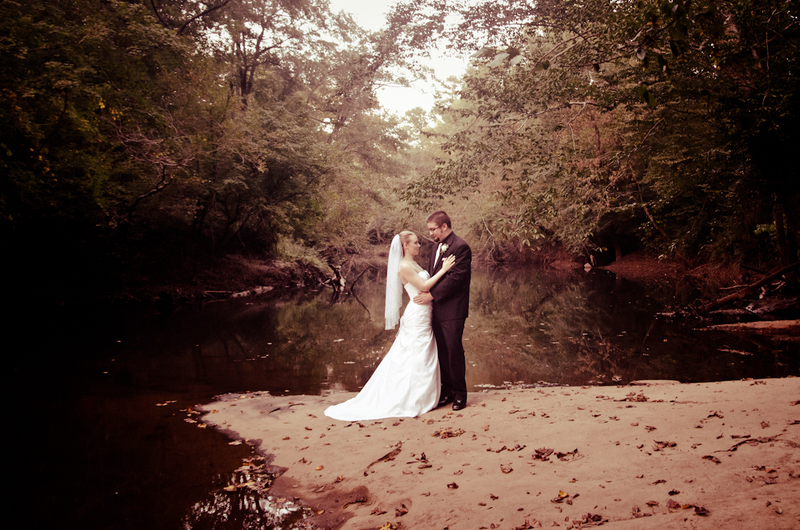 LOOKING FOR LAWRENCEVILLE WEDDING VENUES? 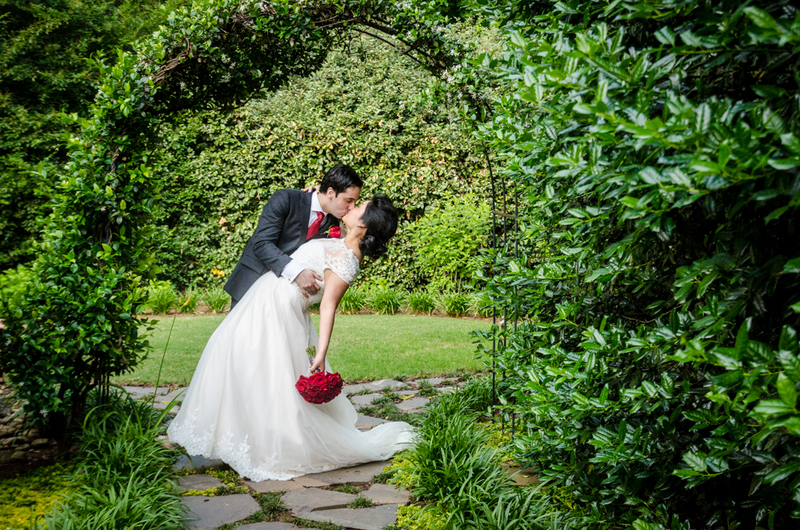 If you’re looking for an Atlanta wedding photographer who’s familiar with Lawrenceville wedding venues, or perhaps just some amazing Lawrenceville wedding photographers who know the area well, you’ve come to the right place! Following this quick article, we’ve included some of the top venues we’ve photographed at in Lawrenceville over the years! When looking in Lawrenceville for wedding venues, you are very likely to feel lost due to the many search results that you will encounter. This article will make it easier for you to find an appropriate wedding venue by listing some of the best Lawrenceville wedding venues. Our aim is to make your venue search easier and much more fun! The Gwinnett Historic Courthouse is located at 185 Crogan Street, Lawrenceville. Its landscaped lawn, 24 foot ceilings, Palladian windows, rich hardwood floors, gazebo, deep crown molding, wainscoting and vintage chandeliers make it the perfect stunning location for your wedding. When you factor in the staff’s 12 years experience in hospitality service, you can be sure that the venue will make the wedding memorable for both you and your guests. The Little Gardens is located at 3571 Lawrenceville Highway, North West of Lawrenceville. It is set in the middle of a very beautifully landscaped estate making it the perfect location for your wedding. People who have held their weddings at this location can attest to how beautiful this site is! The Rancho Alegre located at 2225 Givens Road in Dacula is also another great venue for a wedding. It has two gazebos that are usually rented out for parties with an awesome expansive farm that makes for interesting viewing. It also has a large area/room for events such as weddings or parties with a large kitchen and great restrooms. The owners are friendly, hospitable people that make you feel at home. In addition, there are also some animals that you can pet such as horses, goats, bunnies and rams. It is a place that kids will really love!. 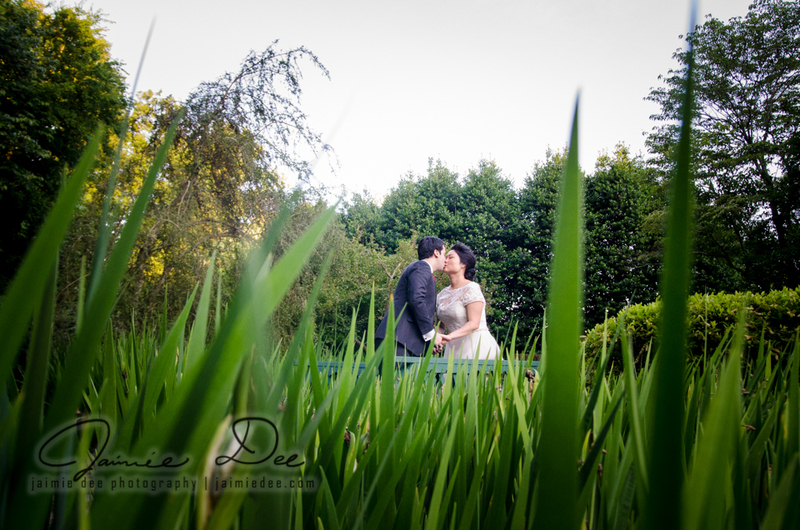 If you want to get close to nature, this is the best location for your wedding! Another one of the great Lawrenceville wedding venues is the Hampton Inn I-85 Discover Mills. It is located at 6010 Sugarloaf Parkway. The staff at this location is accommodating and friendly. The rooms are spacious, always sparkling clean, and quiet. If they plan to spend the night at the hotel, your guests will appreciate the large, flat-screen as they have many channels to chose from. The hotel also has a lovely lobby and a restaurant with a wide variety of delicious meals to choose from. 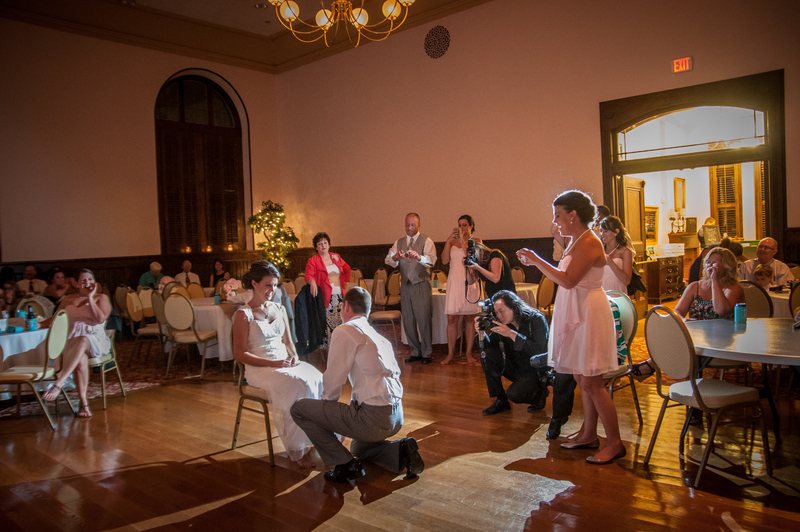 This wedding venue allows you to add your own personal touch to the wedding without going through the rigorous process of trying to convince the management to agree to your plans. It is located at 2987 Main Street, Duluth. It is designed to give you a homey feeling that is perfect for about 200 people. The staff is amazing and the venue is incredible. They also allow you to conduct your rehearsal dinner on site to make sure that your event goes smoothly. The food is very good- that is if the recommendations from the couples who have had weddings here are to be believed. The prices are very reasonable, helping to ensure that your wedding will not only be memorable but also affordable. With this list of five of Lawrenceville’s finest venues, your search for a wedding venue may just end here.